Hi Everyone! It's Sepia Scenes again! I appreciate all my friendly bloggers who participate every week in this meme! Do you see a face in the rock? 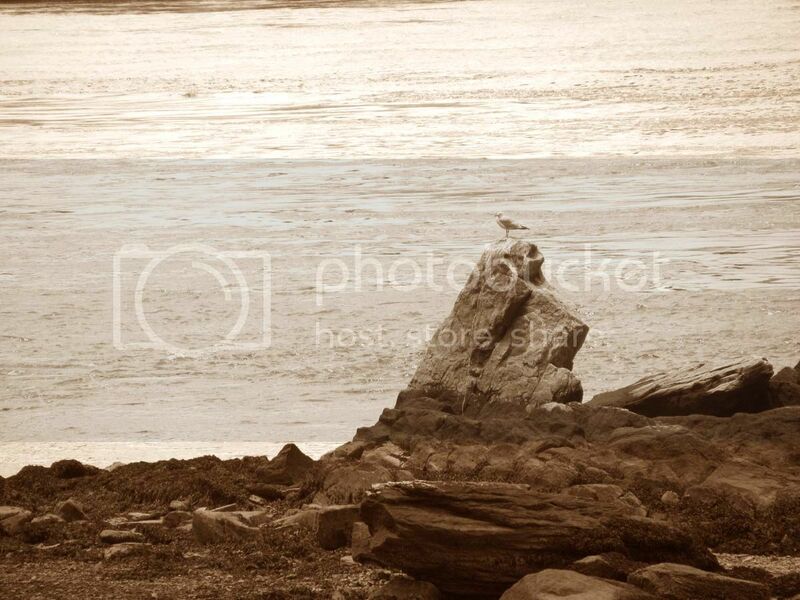 My two photos this week are photos of scenes from the shores of the East River. It's so wonderful living surrounded by water which is the case in New York. This week I also played with the sepia toning using Photobucket. I used the "old photo" filter and colored in the backgrounds of both photos. In the second photo I left it a little more pink than the first one. Great photos Mary..and i can see a face in that rock. Umm... Mar? You do realize it's Tuesday right? Incredible tones in the wings of that seagull! Looks great in sepia! And the rock seems to have have a wizard like face in it! I don't see a face...I see a dophin sticking its head up out of the water. Sort of. Great sepia shots Mary and yes I can see the rock face :) Mine are posted. Have a great week ahead. I have an OLD pic up this time! I LOVE the first image Mary! yes, I see the face. 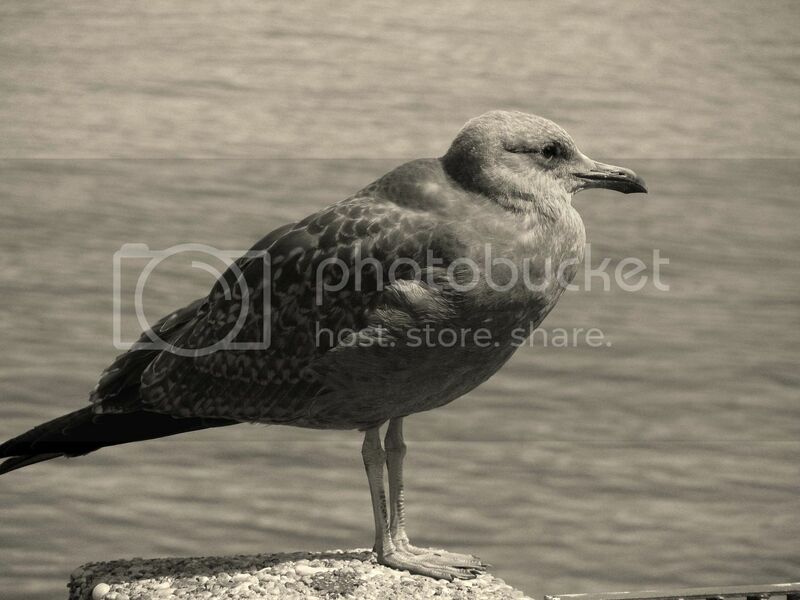 Seagulls are such neat looking birds. i would also wat to get a shot as good as this one! You always take such great sepia scene photos. I love the pinkness in the background. Great pick! I love the gull, particulary the close up. nice conversion. 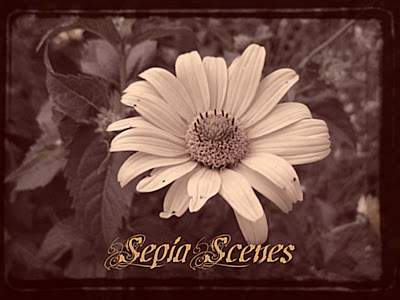 If you’d like to drop by and see my sepia scene & window views, they are here. thanks! Hi Mary - love your pictures. And yes, in a Fraggle-rock kinda-way, I do see a face in the rock! My post is way late this week - but hope it's a "better late than never" kinda thing! I have never tried this before.. I love the way it looks.. Have a great day! wow that face is very clear!